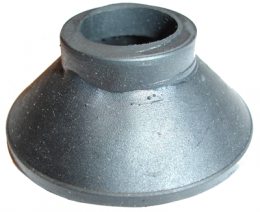 Tie rod end dust cover. Replaces original GM part #267026 and #505007. Sold individually. MADE IN THE USA.